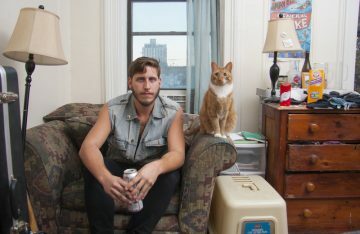 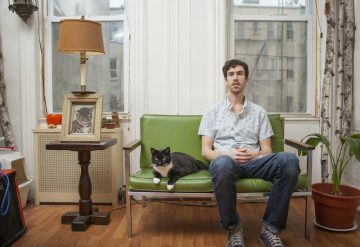 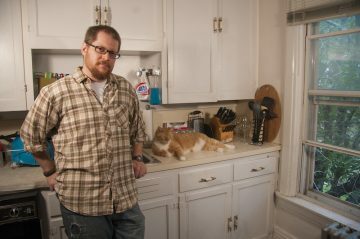 New York-based photographer David Williams potrays men with their cats to break the ‘crazy cat lady’ stereotype. 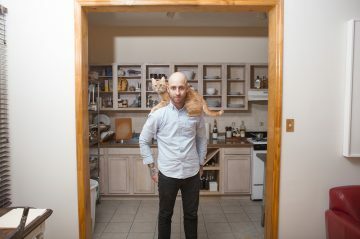 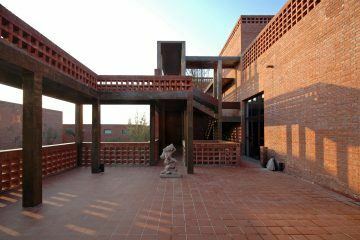 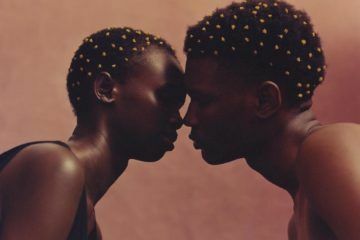 “I wanted to show that regardless of gender, many people have found the joy that cat companionship can bring,” he said in an interview. 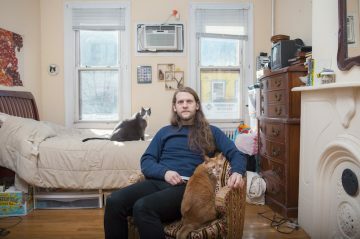 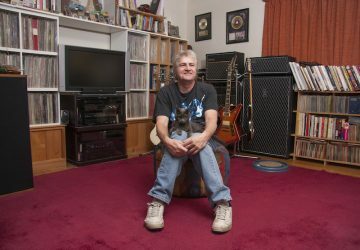 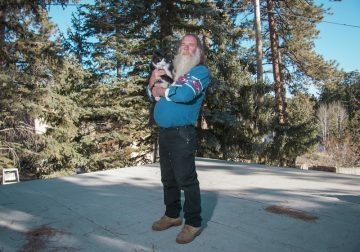 Williams photographed a bunch of guys hanging out with their pet cats – proving that feline companionship isn’t based on gender. 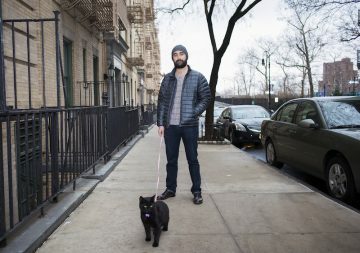 Williams himself lives with his cat in Brooklyn, NY.